Are you thinking about a cruise? If so, consider one for the entire family for the coming March Break. There are numerous cruises that have enough activities for both kids and family. If cruises don�t rock your boat, there are other March Break vacation ideas for your family. But in the meantime, consider these six cruises before booking your next holiday vacation. This kid-friendly seven-night Western and Eastern Caribbean cruise leaves from Fort Lauderdale, Florida. Shrek and Po the Panda cause kids to shriek with delight on this cruise. This ship features a nursery for infants and toddlers that are six months or older. Kids also love the carousels and the special spa for kids and teens. The 43-foot rock-climbing wall, zip lines, and surf simulators attract older kids. The Madagascar-themed aqua show is another popular kid-friendly event. There are so many toys on board that parents do not even have to pack any. This seven-night Western and Eastern Caribbean cruise departs from Port Canaveral, Florida. This ship is like a floating water park, and it is one of the largest. Kids love the 18-hole mini golf course, the video arcade, and the movie screen located by the pool. For only $6.75, parents can utilize the babysitting service. 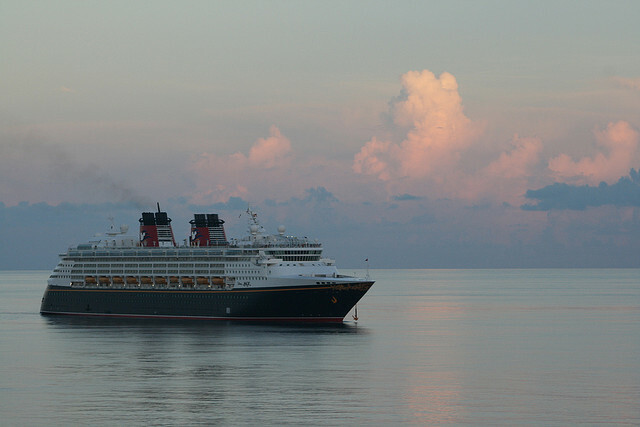 This Bahamian cruise lasts for three, four, or five nights and departs from Port Canaveral, Florida. This ship features the first-ever shipboard water coaster and was built explicitly for kids. 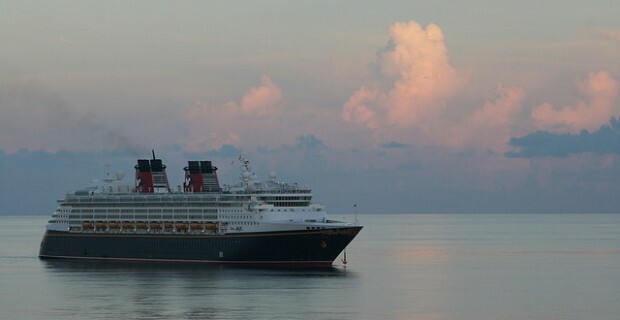 The Disney productions on board are entertaining for both kids and family. There are several interactive floors that will allow kids to view Peter Pan in action and interact with Stitch while leaping over lasers. Kids also squeal over appearances by Nemo, Crush, and Dory. The seven-night cruise allows kids and parents to view the glaciers between Vancouver and Whittier, Alaska. This cruise is fun for the entire family. There are programs designed for three different age groups for children. Children can take hip-hop classes, enroll in DJ workshops, learn makeup, and also participate in hot tub parties. The pizza socials, mocktail socials, and formals for kids are a big hit. Kids may also learn to make sushi. The cruise line partnered with California Science Center to deliver fun and educational activities. Sail from Barcelona, Spain on a seven-night Western Mediterranean cruise. The Nickelodeon-base ship is a big hit with kids. Bowling, rock climbing, basketball, ice skating, and batting cages keep kids entertained for hours. Karaoke is another popular event that is loved by kids, and there is even a kid�s club that plays the latest kid-friendly tunes. This ship features the only planetarium at sea and sails for seven to nine nights from New York. There is a play area for one to five year olds. Three-dimensional movies are also popular on board this ship. If playing Xbox games on a large plasma screen would delight your kids, Queen Mary 2 is the ship for them. Review these six cruises and decide which would be the best for your family. Holidays do not serve the intended purpose if everyone in the family is not entertained. Consider taking one of these cruises and make the next vacation holiday fun for the entire family. Also, to ensure a safe and relaxed vacation with your family, be sure to compare quotes for vacation travel insurance at Kanetix.ca. At Kanetix.ca, you get a quick quote and compare coverage from competing insurance providers to save time and money.